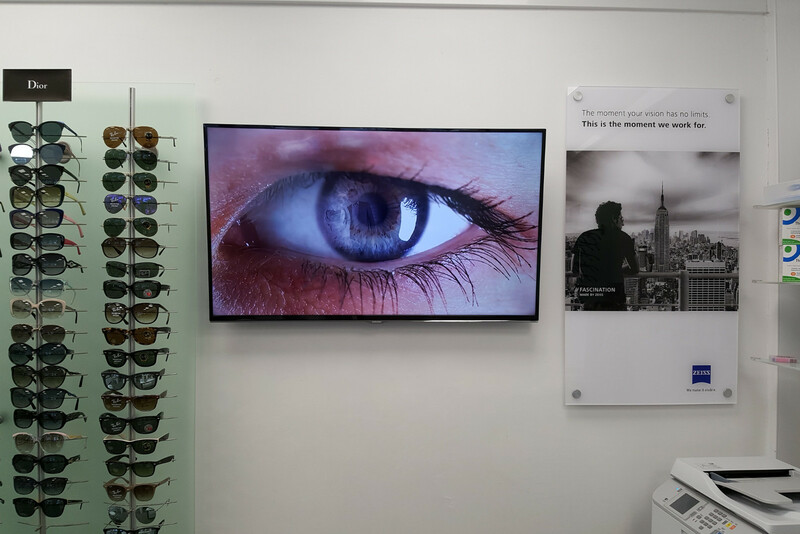 All of the staff are trained and experienced at being able to offer you advice when you are choosing your frames. For the fashion conscious, we have a wide choice of premium Designer brands such as: Dior, Ray Ban, Etnia Barcelona, Versace, Hugo Boss, Silhouette, POLO... all at great value prices. For those wanting the ultimate in comfort and style, the range of Silhouette rimless and semi-rimless frames have been hugely popular. Their range contains some of the lightest and most comfortable frames in the world. If you combine these with the latest thinnest and lightest lenses the results can be amazing. Call today for an appointment for an eye exam. If you already have your prescription, come to see our range of designer spectacle frames and get expert help in choosing the right frames for your eyes and your lenses.